This article is 2527 days old. Windsor’s newest roundabout has opened on Plymouth Drive. 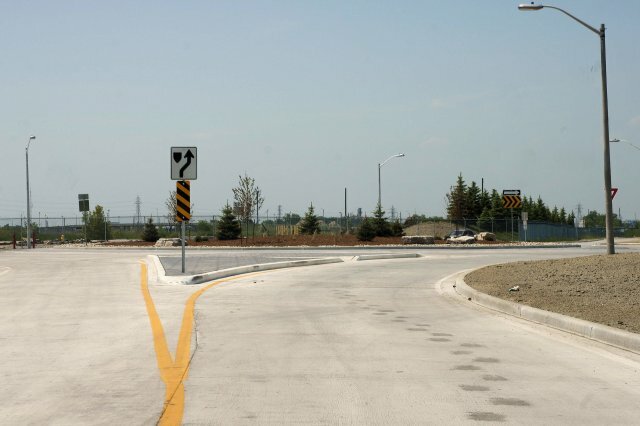 Construction of a new roundabout on Plymouth Drive between Tourangeau Road and Robert Road, at the new entry to the Grand Central Business Park or the old Chrysler full-size van plant, was undertaken by Coco Paving. AECOM provided Engineering for the project.